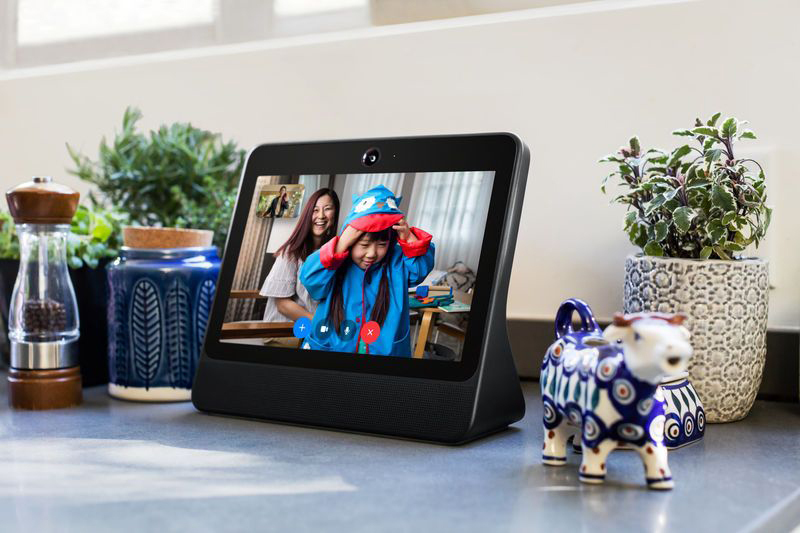 Facebook Oct. 8 bowed a wireless smart speaker – dubbed Portal – which enables users to make video calls, access music and Facebook Watch over-the-top video streaming, among other features. The Portal and Portal+ versions retail for $199 (10-inch screen) and $349 (15.6 inches), respectively, and will begin shipping in November. 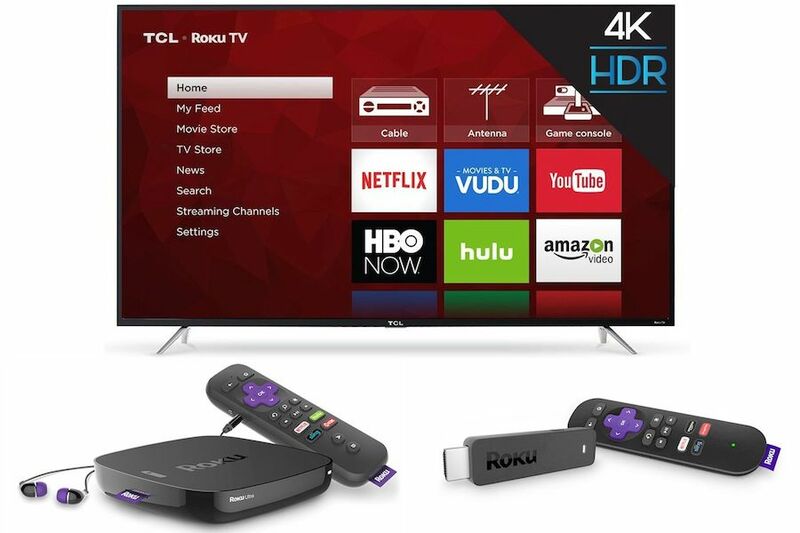 Using artificial intelligence technology, the Portal’s camera feature recognizes body shapes and allows callers to stay in the picture frame while movie around. The devices also enable Facebook Messenger users to make conference calls. “Our goal is to make you feel present in the same space as the person on the other end,” Rafa Camargo, a VP at Facebook, said in a statement. With more than 30% of American households owning smart speakers, another 16% plan to purchase them, according to Adobe Analytics. 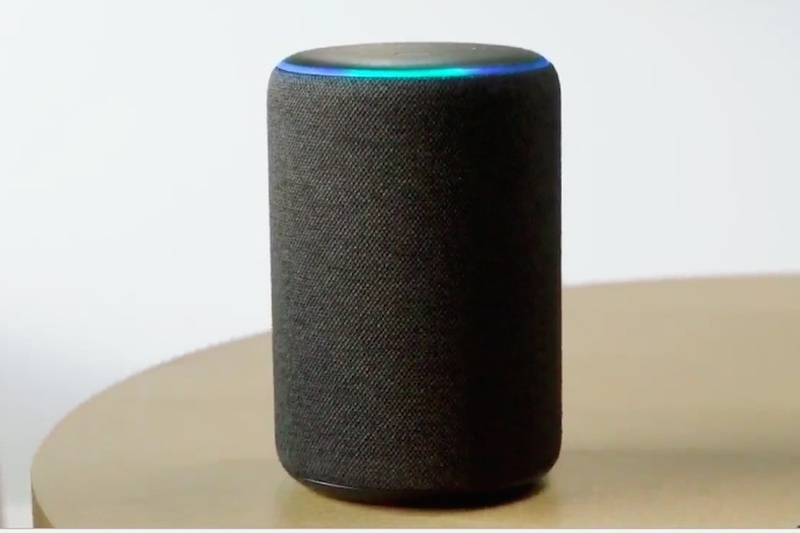 The global smart speaker market grew 187% in the second quarter 2018 with shipments topping 16.8 million, according to Canalys. Google led with 5.4 million Home model unit shipments, followed Amazon with 1.4 million Echo unit shipments. The United States accounted for 58% and 68%, respectively, of each company’s speaker unit shipments. China’s Alibaba and Xiaomi shipped 3 million and 2 million smart speaker units respectively. Indeed, with Facebook’s previous consumer electronics ventures into virtual reality (Oculus) and mobile phones generating little consumer traction, the Portal is using Amazon’s Alexia voice-generated technology as well as Google Android mobile operating system to gain consumer interest.